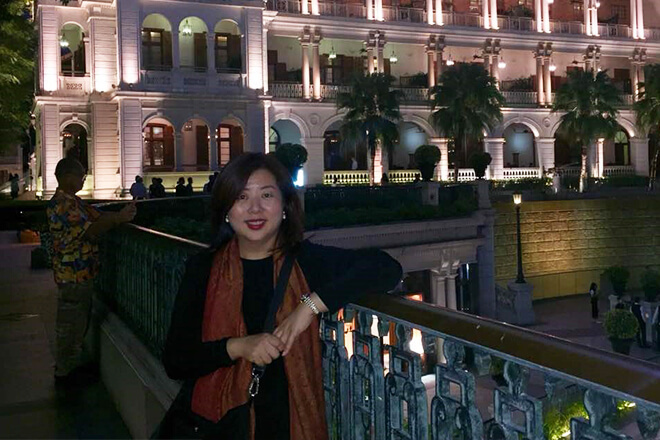 We sat down with Senior General Manager of Eastern & Oriental, Emily Teh, on what Straits Quay Marina has to offer, ahead of the coming Penang Rendezvous 2018. 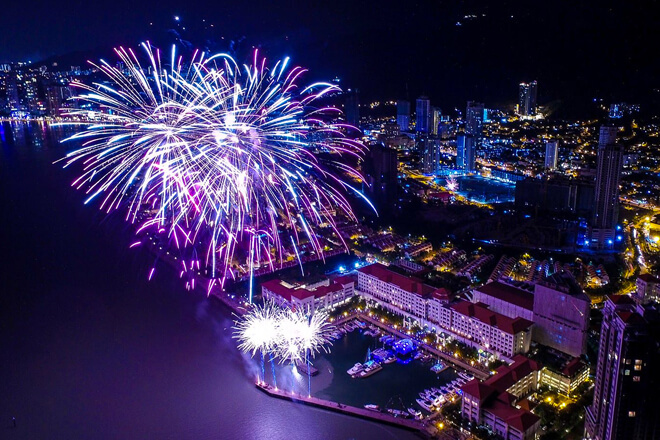 A spectacular establishment to behold, Straits Quay Marina is one of the most coveted spaces in Penang Island and set to be the host of the inaugural Penang Rendezvous 2018, a one-of-a-kind, four-day luxury lifestyle experience. 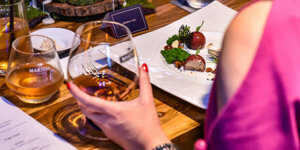 And ahead of this exciting event in July 2018, we met with Emily Teh, Senior General Manager, Group Projects & Property Investment at Eastern & Oriental Berhad (the proprietor of Straits Quay Marina) to have an exclusive insight on the marina and see what it has to offer to its patrons. What is the key concept behind Straits Quay Marina and when was it established? 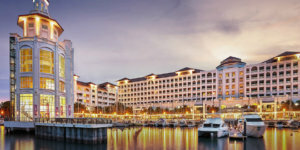 Opened in May 2011, the Straits Quay Marina was conceptualised as a festive marina to bring together the best of Penang and the sea. Realising this is its mix of retail partners, which is a blend of the island’s colour, culture and world-famous cuisine, all enhanced by the magic of the sea. How unique is this marina on the Malaysian landscape? Marinas, in most parts of the world, are generally big and fully utilitarian in the sense that they come with all the necessary amenities and facilities catered towards the nautical experience. However, the Straits Quay Marina is more intimately sized and it is designed for leisure and targeted at a wider audience beyond the boating fraternity. For the general public, Straits Quay is a picturesque sea-fronting space for the local community and festive events, as well as a favoured venue for the arts and leisure crowd. For Straits Quay, there are many visiting yachts. What are the services provided for them? 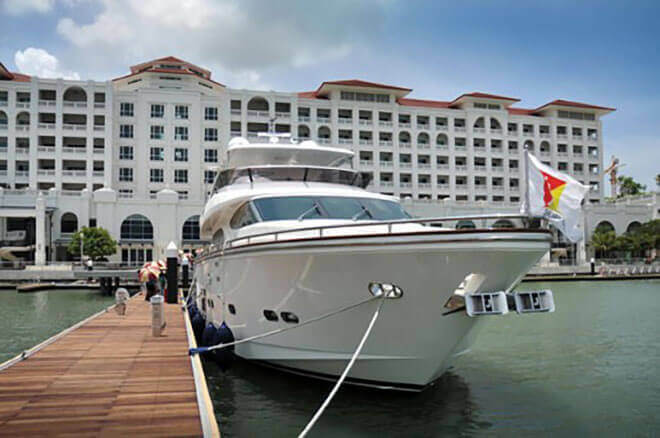 There are 40 wet berths at the Straits Quay Marina, complete with facilities provided for the marina customers such as a Boaters’ Lounge, shower rooms and laundry machines, all of which are conveniently situated right off the Marina Management Office and Information Centre. There are also convenience stores available to cater to the supplies refill needs of the boaters. 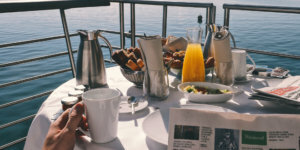 While ancillary services are not provided, yachts requiring haul out and repair may count on the shipyards located in the island and also, the Marina Management team is always within reach to assist in any way possible. 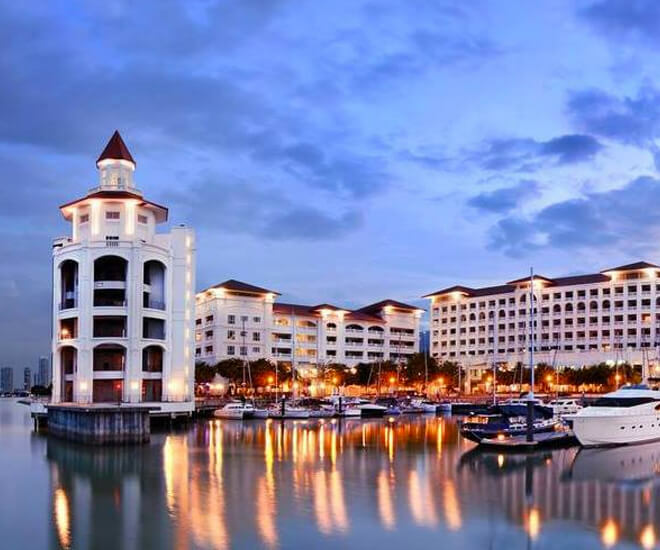 You are located in Penang, one of the most vibrant touristic destinations in Malaysia, how does Straits Quay Marina integrate itself within the vibes surrounding the island and its rich heritage? Straits Quay blends in seamlessly with old and new Penang in many ways. Architecturally, the retail marina draws its inspiration from the island’s grand colonial heritage, with wrought-iron filigree work reminiscent of the iconic Eastern & Oriental (E&O) Hotel. Sitting amidst a world-class township, its classic façade presents a unique view of the island’s past and future. As Penang’s first and only sea-fronting retail marina, Straits Quay has become a must-visit destination for tourists, showcasing several unique attractions to complement other tourist offerings on the island. 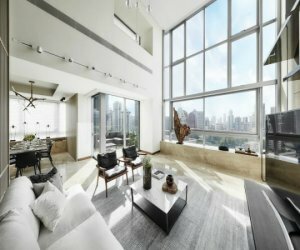 What are the key highlights of Straits Quay? There is also the iconic lighthouse at Straits Quay houses the E&O Visitor Centre, which is designed to take you through the evolution of E&O in the context of Penang’s transformation through the centuries. Apart from the constant offerings mentioned above, there are year-long events and activities at Straits Quay, conducted to keep both tourists and the local communities entertained including Raja Muda Selangor International Regatta, St. Patrick’s Day Parade & Festival, New Year’s Eve countdown parties and, of course, the coming Penang Rendezvous. We have noticed some art galleries at Straits Quay marina. What are the other retail experiences offered? Apart from Ming Art showcasing high-quality Chinese ceramics and artworks from the 19th and 20th century, Nasim and Kashmir are two outlets where you can pick up handcrafted high-quality carpets or wood carved new and antique furniture. There is also The Art Room where local and foreign artists take turns to feature their collections. Straits Quay Marina will play host to the upcoming Penang Rendezvous in May 2018. How do you see such a large scale event to be held here? Straits Quay Marina has hosted several nautical and lifestyle events in the past, where featured elements include luxury cars, motorbikes and a light aircraft! 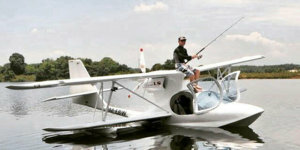 Events like these are popular with both locals and tourists alike – be it an opportunity for the boating enthusiasts to invest or upgrade their interests or for the community at large to come and marvel at these leisure beauties up close. So, naturally, we are very excited to be hosting Penang Rendezvous as we believe the reception will be even greater. 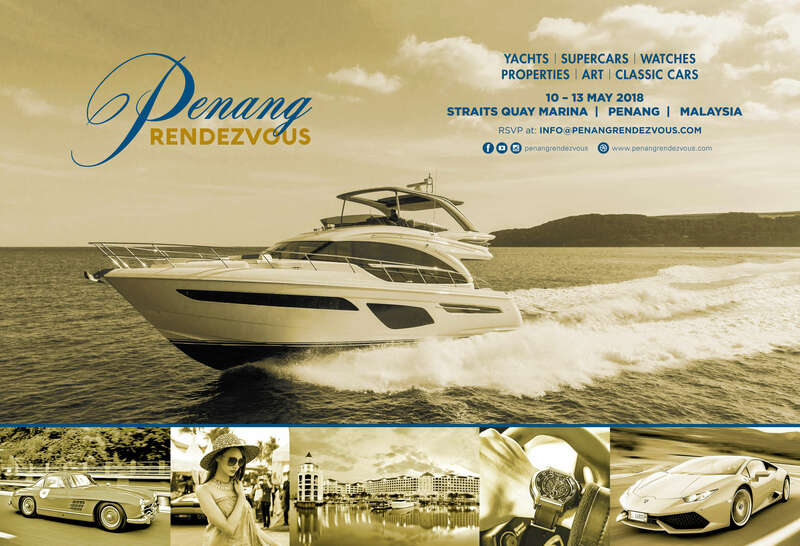 As Penang Rendezvous promises to bring together bigger and more beautiful boats, along with other luxury offerings, fringe attractions and events, it will definitely a much-anticipated event for marine enthusiasts in the region as well as Penang residents in general. Hence, we are looking forward to working very closely with Penang Rendezvous organisers to ensure planning and coordination of this event are well supported and successfully executed. Before we end, let’s talk about other projects that Eastern & Oriental are working on. Works for Seri Tanjung Pinang Phase 2 (STP2) are ongoing now. To create a thriving local community on the island based on a live-work-play model, STP2’s proposed concept masterplan features components such as new waterfront promenade areas; park and ride facilities; leisure and cultural facilities; a waterfront square lined with F&B outlets and even a network of green spaces. An international marina and yacht club are also expected to augment the waterfront lifestyle proposition of STP2.